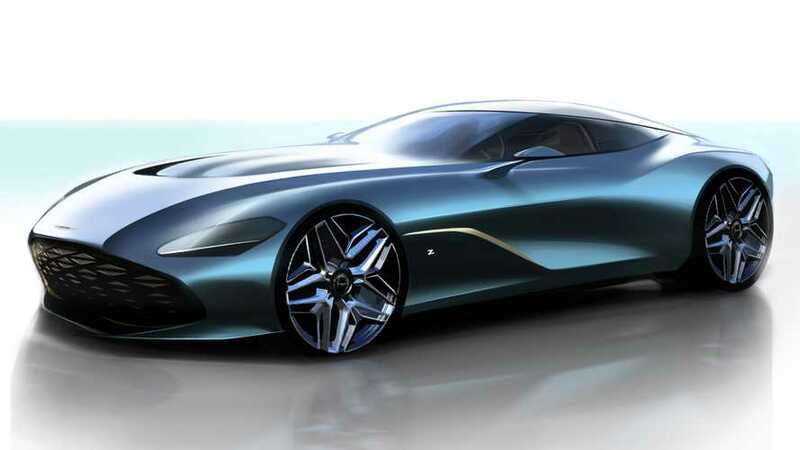 It will be paired with an equally lovely DB4 GT Zagato Continuation model. 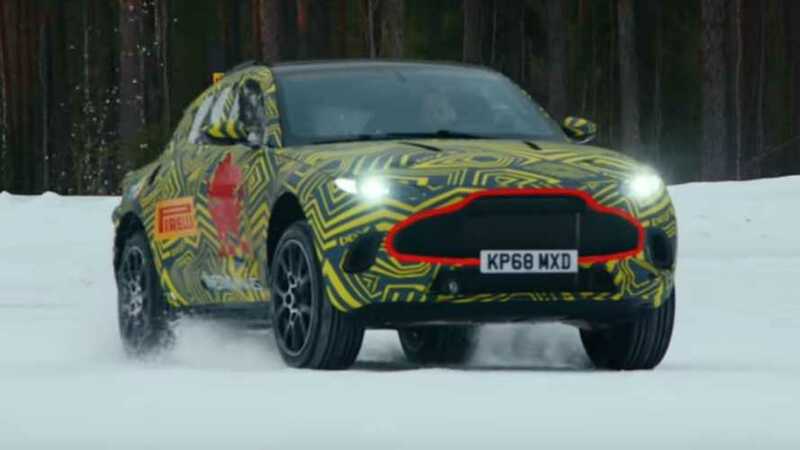 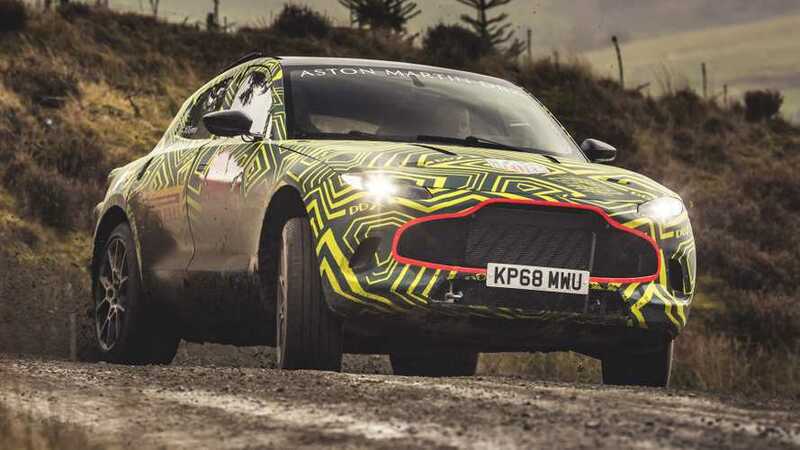 This video of Aston Martin's new prototype SUV has us praying for snow. 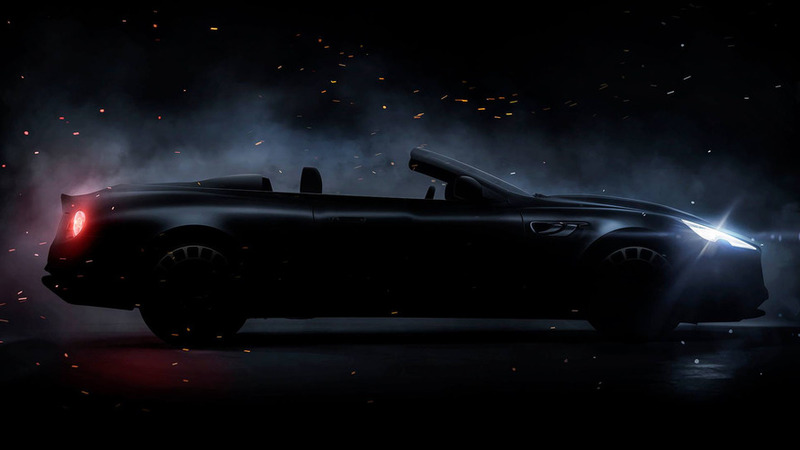 It's our first glimpse of the actual car, and it's sinfully sleek. 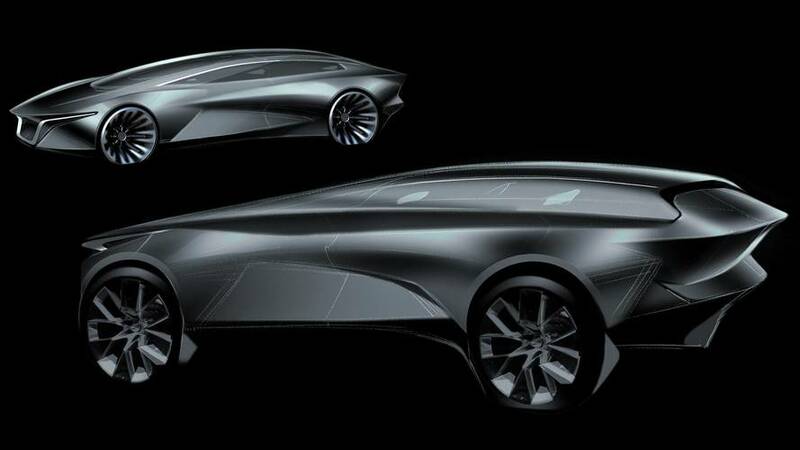 Contrary to rumor, the final name is DBX rather than Varekai. 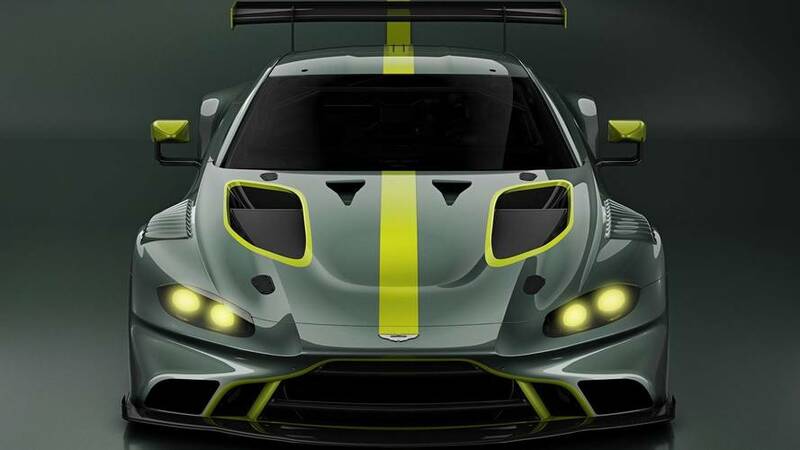 The new car has been officially announced, but there are scant details. 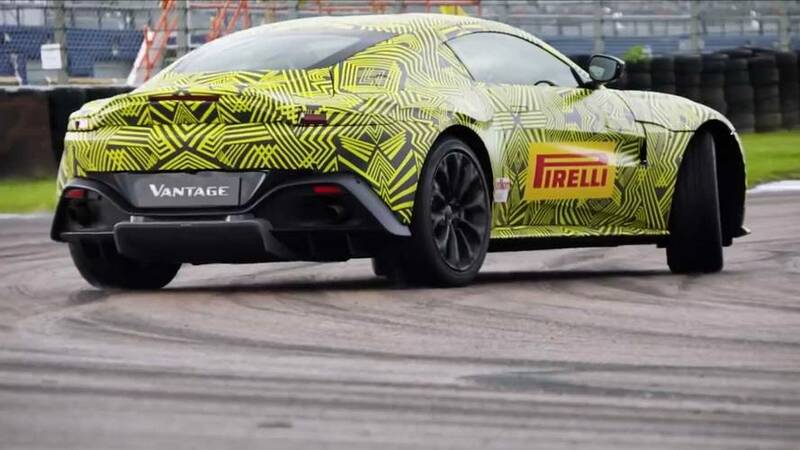 Both will be homologated for racing from March next year. 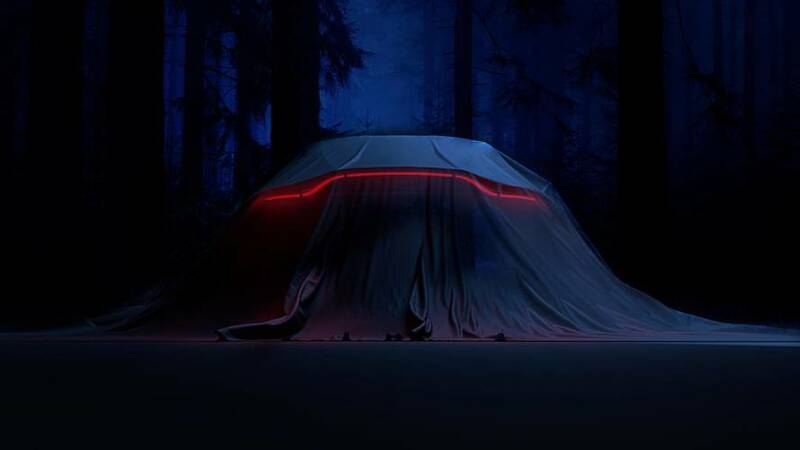 All will be revealed in less than a week. 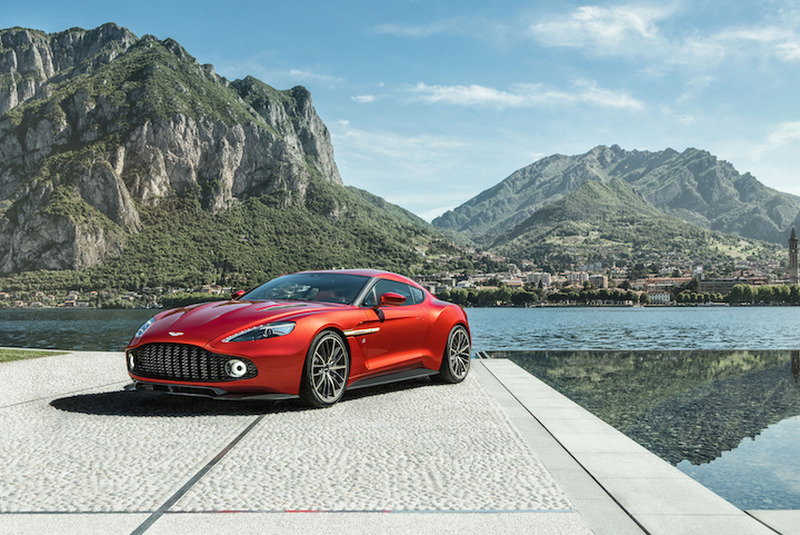 No messing around at Aston Martin – just two weeks to go. 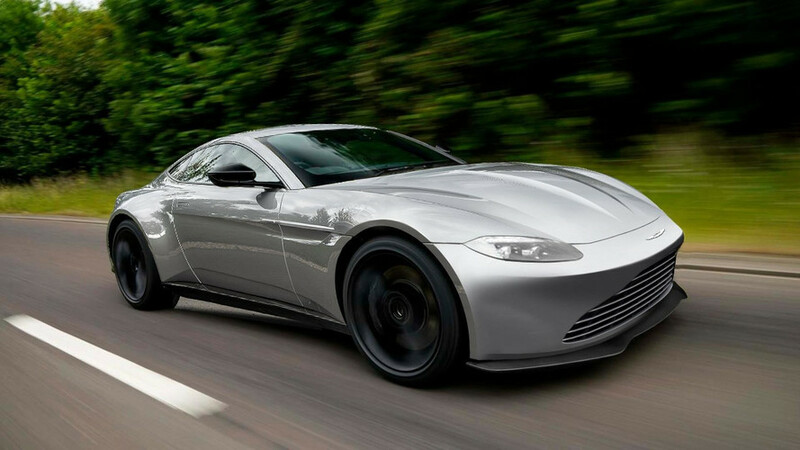 The headlights will likely resemble those of the DB10. 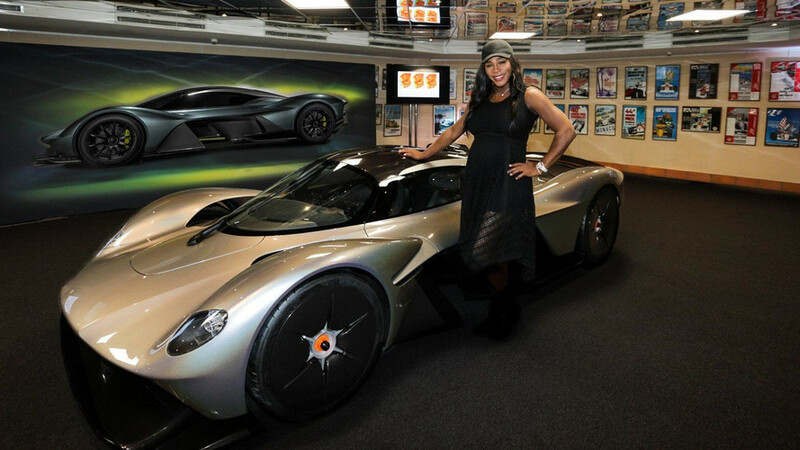 The eagerly anticipated car is set to be officially launched in November. 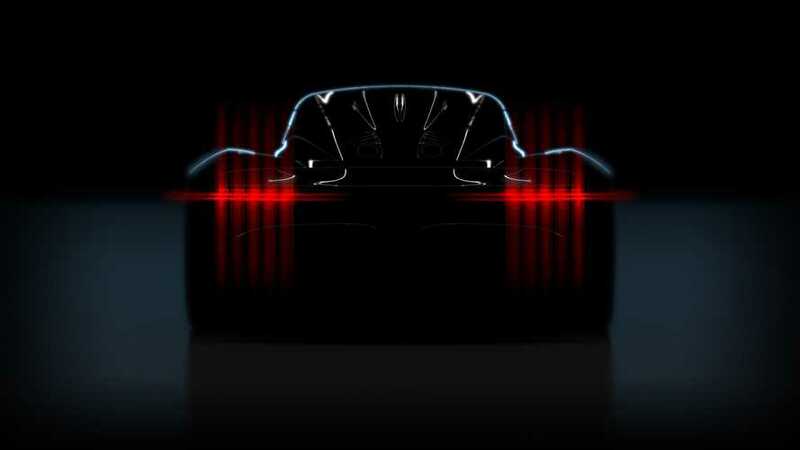 The latest version of the hypercar looks ready for the road, including headlights and a new fender design. 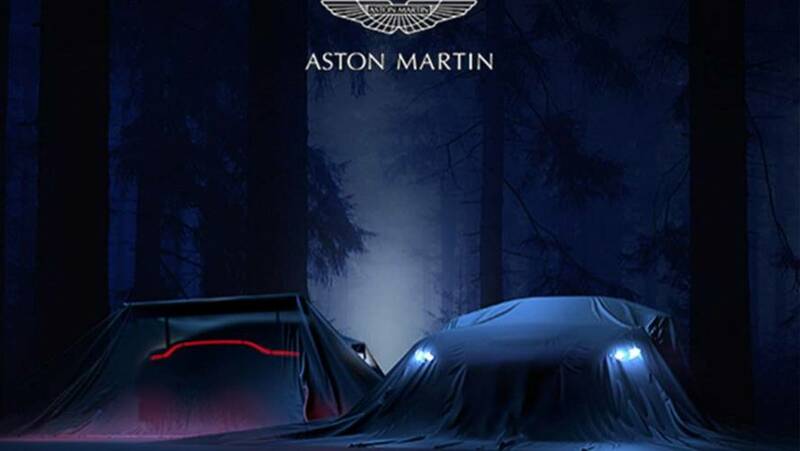 What Exactly Is Aston Martin Teasing In This Video? 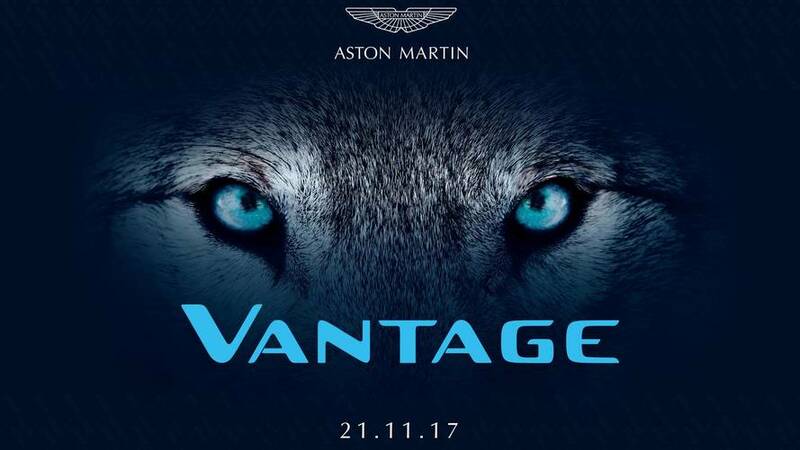 Looks like the new Wales production facility is about to open its doors. 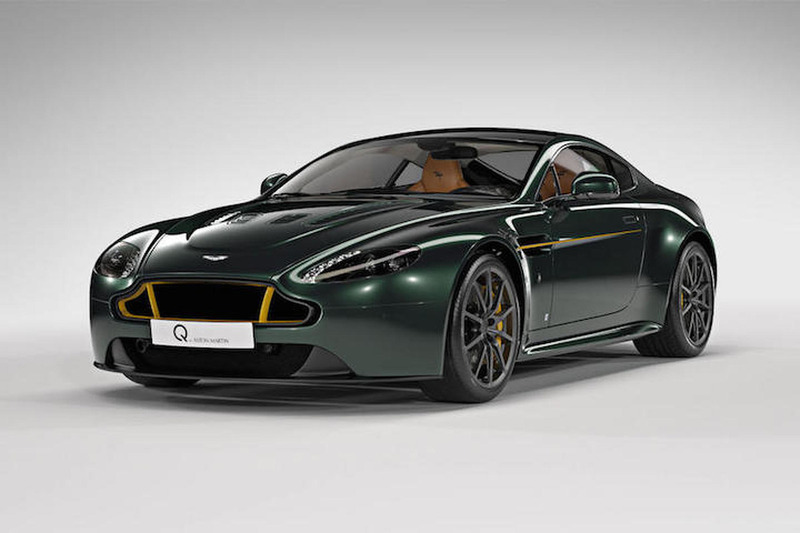 The DB9 Volante's alter ego will debut in Geneva next month with an updated exterior. 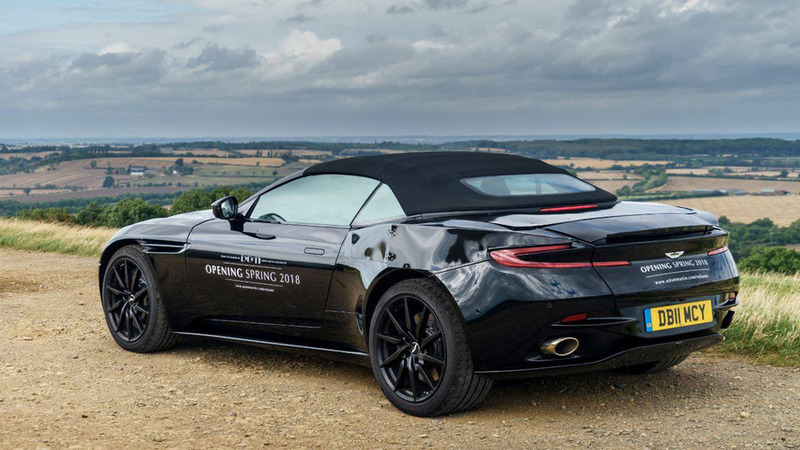 The Aston Martin DB11 is ready to drop its top for the 2018 model year, and the British brand is teasing the convertible online.